Dark Star were an English rock band from London whose music mixed dark psychedelica with a dub undertow and noisy effects-laden guitar. Christian "Bic" Hayes, Laurence O'Keefe and David Francolini, all former members of Levitation, formed Dark Star in 1998 and signed to the now defunct Harvest Records, the progressive rock subsidiary of EMI. Dark Star released several EPs and a debut album Twenty Twenty Sound, produced by Steve Lillywhite. Their explosive live performances, usually with a stage decorated with fairy lights, attracted a dedicated following. The band's common musical influence was Public Image Limited. 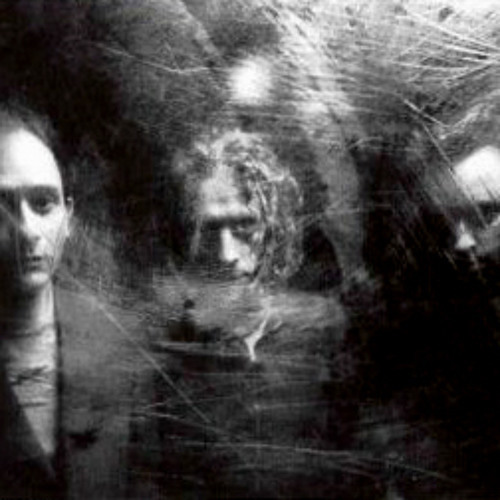 In 2000, the band had two top 40 singles with re-releases of "Graceadelica" and "I Am The Sun", both from their debut album. Following the touring and promotion of Twenty Twenty Sound, the band entered the studio to record the follow up. Strangers And Madmen was mooted as the lead off single and received its first play on The Evening Session, hosted by Steve Lamacq. Due to a change in personnel at EMI and a general lack of interest from the label in the new material, it was agreed the two parties would part. The band split in 2001 with no official announcement, to pursue different projects. They were unable to release the already recorded second album as the rights to the music belonged to EMI. A recording of pre-master mixes of this album is what you can listen to here, entitled Zurich – the title 'Zurich' came from a sketch in Dadaist comedy show 'Big Train' of which the band were huge fans. It was Laurence's job to make sure that the latest episode was always ready for viewing on the tour van VHS. Apparently the sketch comprised a tense office meeting, a deadline to be met, a graph paper bikini and, of course the word 'Zurich' was involved.